No, it isn’t a trilogy of sci-fi movies starring Keanu Reaves.  Whilst we are a creative digital media company which specialises in film development, game development and marketing & PR, our mainstay is the provision of learning opportunities, predominantly to our own staff and by levy paying companies (more on levy paying companies later). Because of the training provider aspects of the business, Matrix is a new standard which we are working towards. By achieving Matrix accreditation, it ensures we are continuously providing widespread learning opportunities and training within the business. 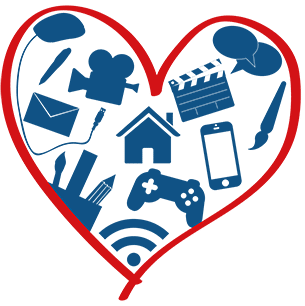 Over the past three months, LearnPlay Foundation has been rolling out its new IAG & Matrix service to all Service Users (Service Users comprise of members of staff, work experience & short course learners and external referral partners). All of our Service Users have a voice in shaping our IAG service. Through group discussion, feedback sessions and external reviews of our outward facing information points, we make sure that we are offering a robust and comprehensive IAG service which aims to assist Service Users throughout their time with us.  It is because of our informative and structured approach that LearnPlay has received a 100% IAG satisfaction rate from its employees & external referral partners. For more information about LearnPlays IAG service, click the link below.